this is a full modification of a chars of dbz jus. 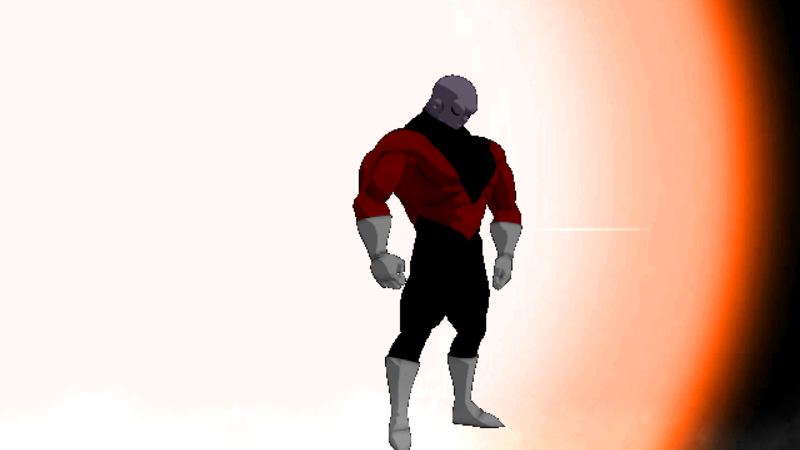 you can use this sprites for news jiren o chars. you can créate new updates of chars o repair some Little error. please.the chars need some correction in one magic(is more down in hand).some people can repair this?and some more Little error.